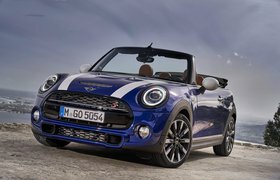 Best and worst convertibles 2019 | What Car? 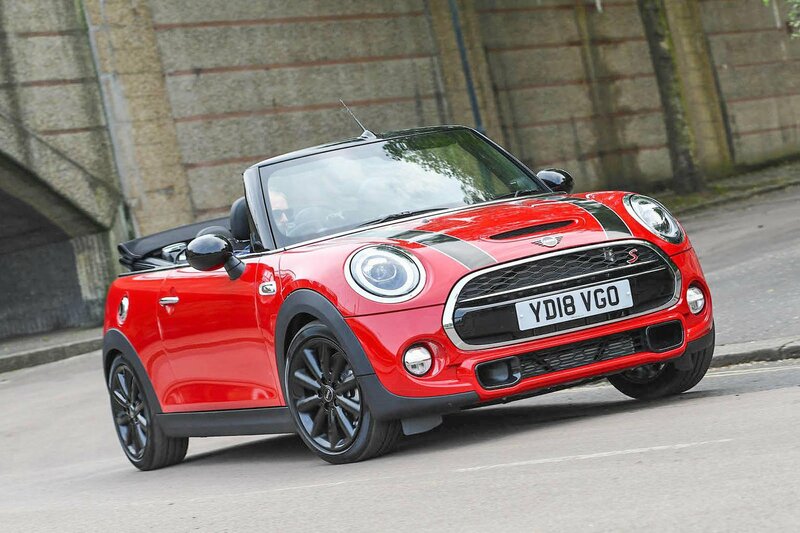 If you like your convertibles small and cute, look no further than the Mini Convertible. 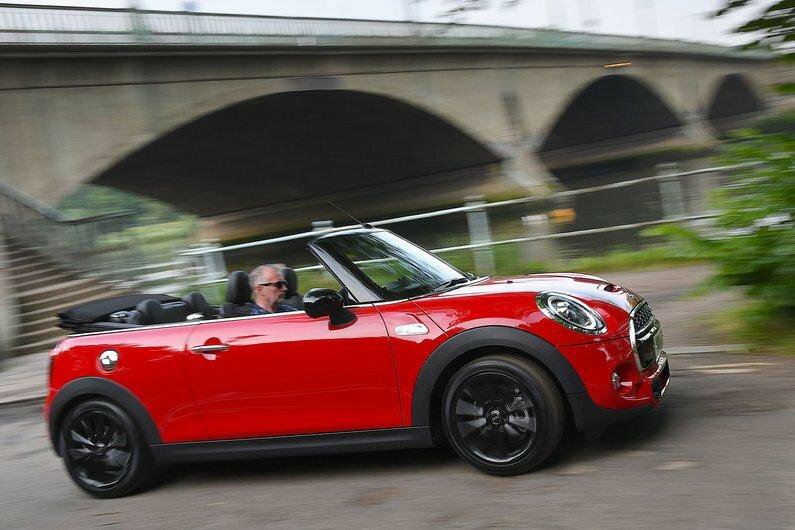 You get the same smart styling and good driving dynamics as the modern Mini hatchback, but there's also an electric folding fabric roof for when the sun is out. There isn't a great deal of space for rear passengers, but it is great fun to drive. 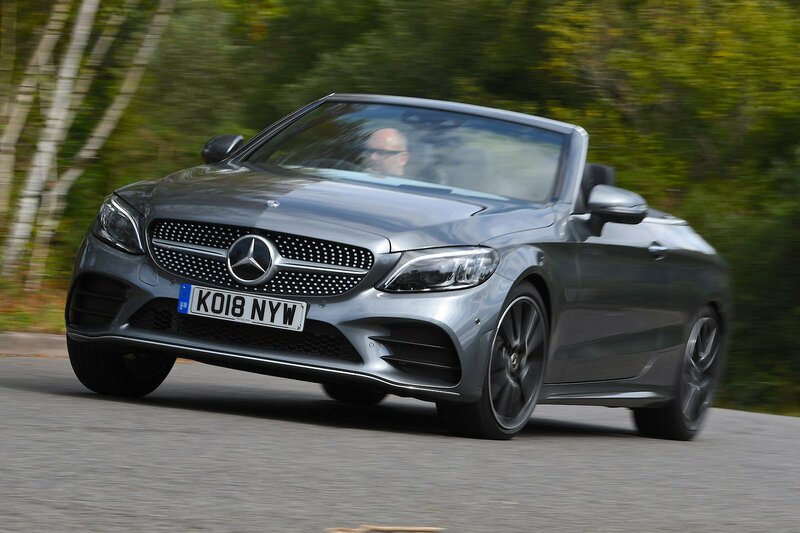 The Mercedes C-Class Cabriolet is up against some strong competition in this market, particularly from BMW's open-top 4 Series. The good news is that, while the BMW may have the edge on handling and driving dynamics, the Mercedes is the more complete package, offering a more refined, economical and comfortable experience. There's also an extensive list of standard equipment, which includes satellite navigation, heated front seats, a self-parking system and LED headlights. 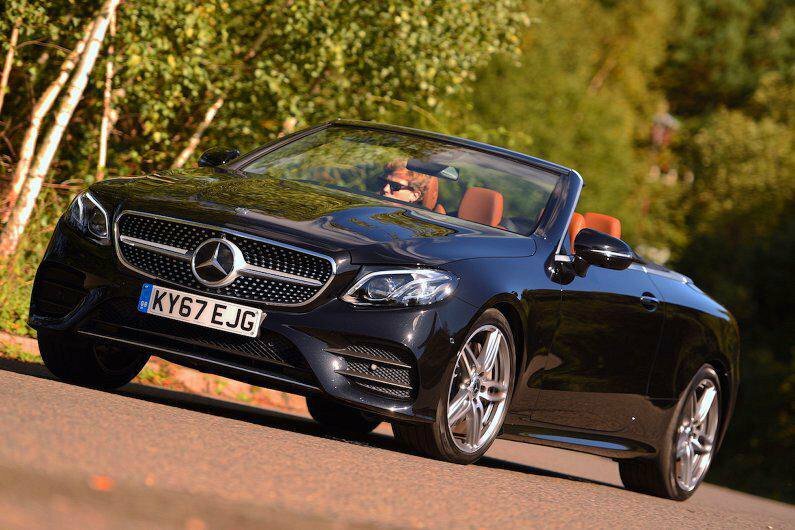 If you're looking for a refined and comfortable convertible, then the E-Class should definitely be on your shortlist. It's a superb open-top cruiser that specialises in offering a comfortable ride. You can enjoy it, too, from a beautifully built interior that's whisper quiet – no matter if the roof is up or down.